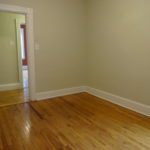 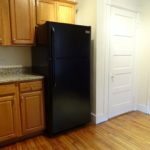 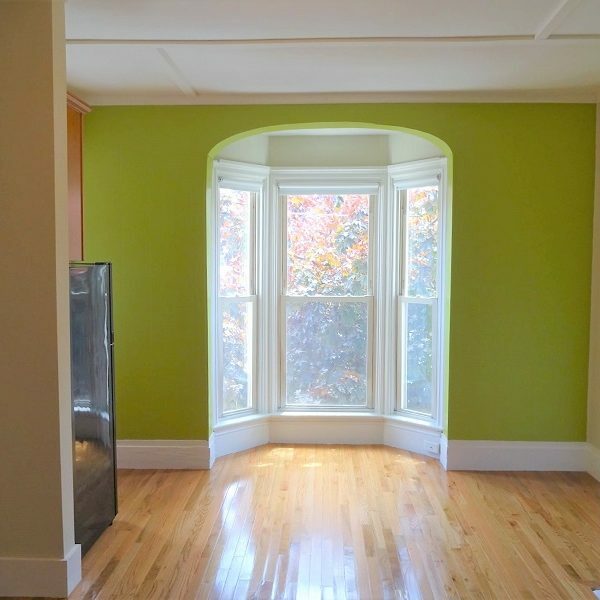 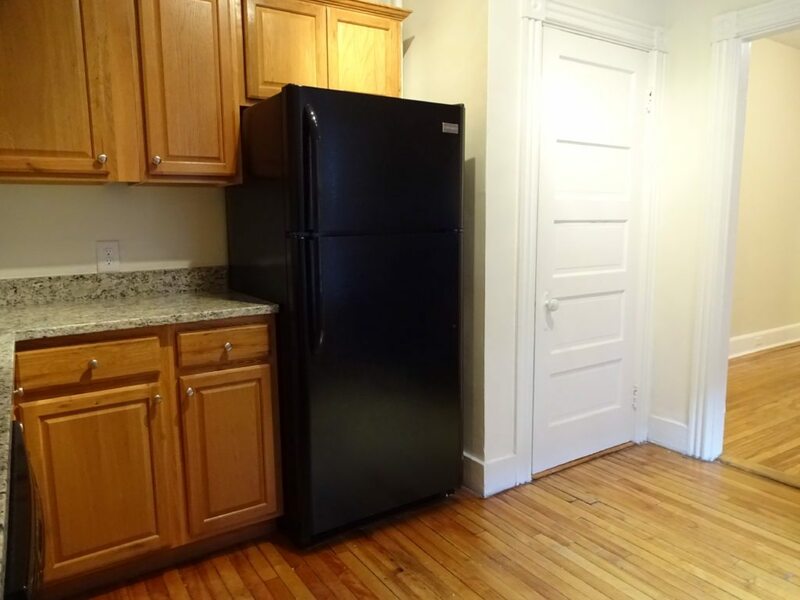 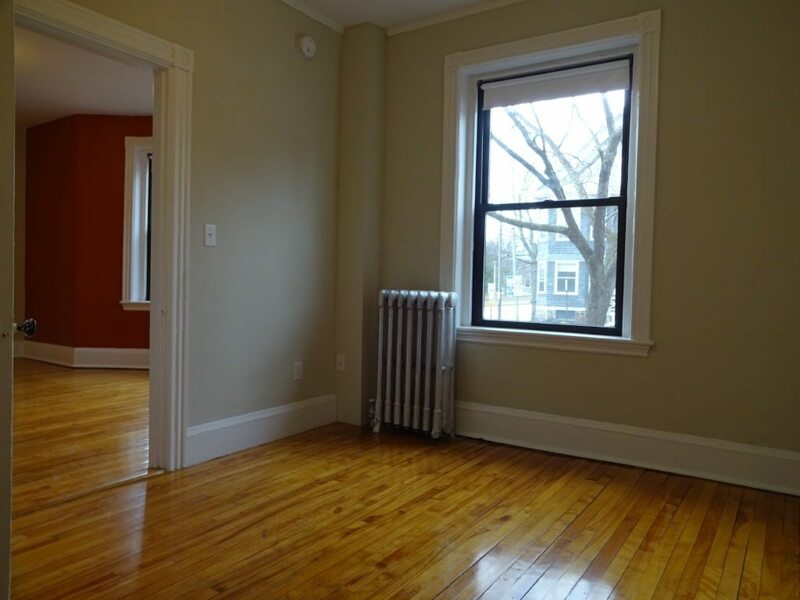 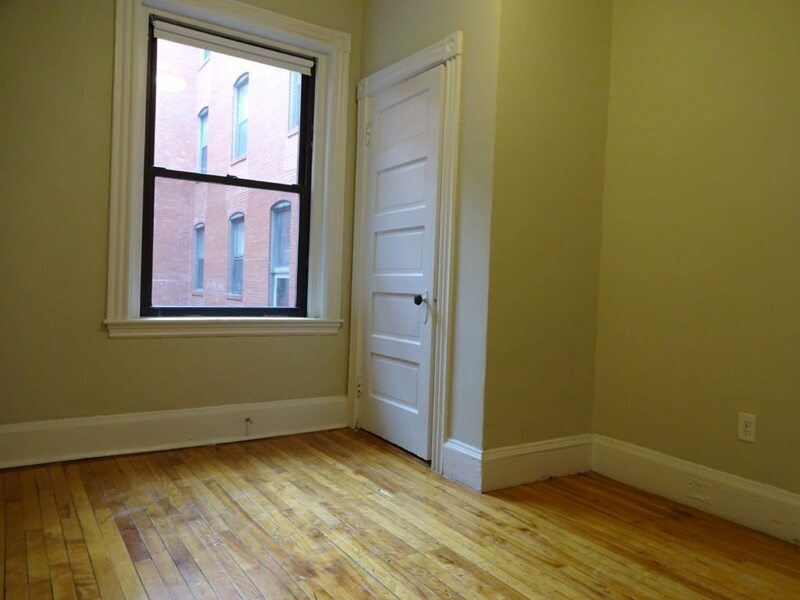 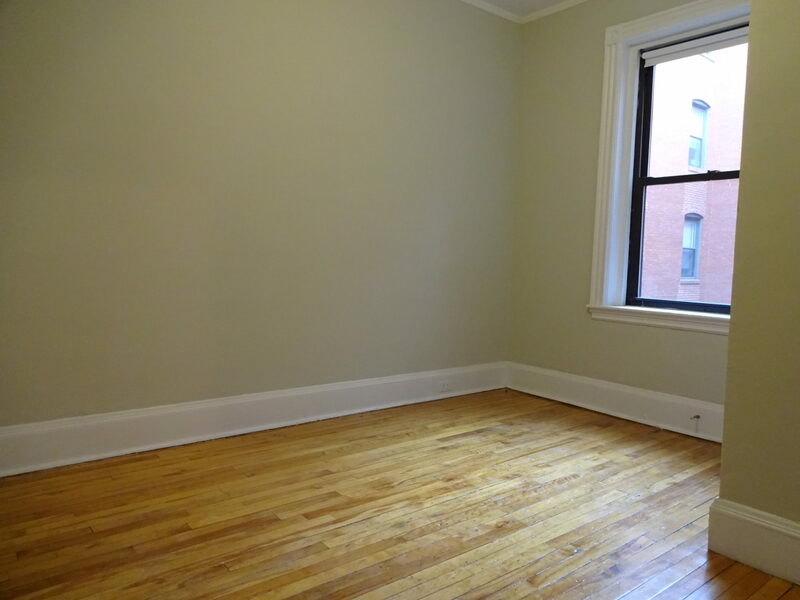 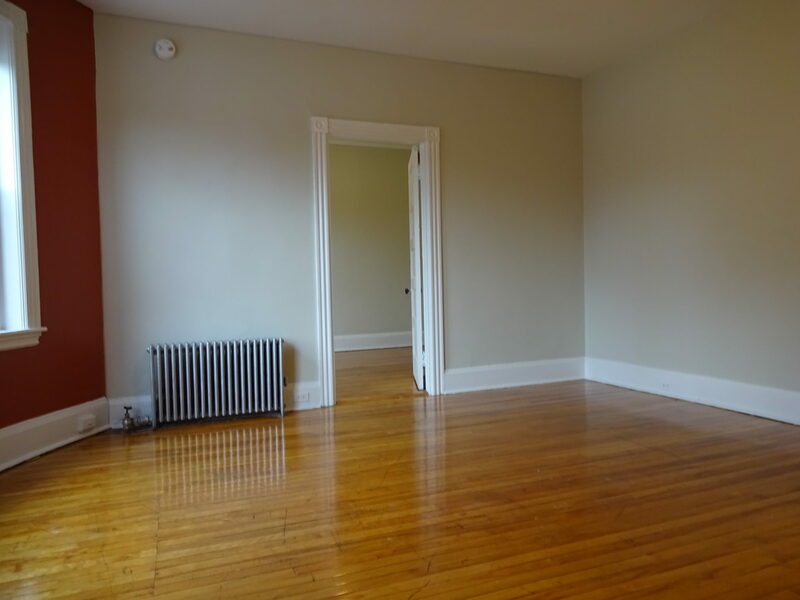 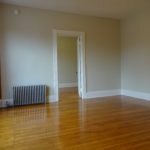 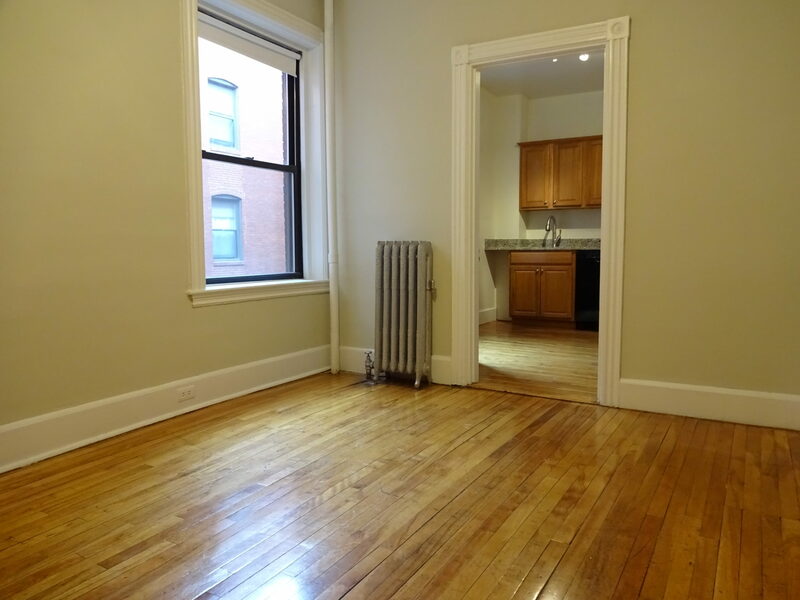 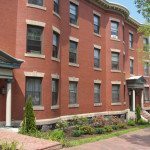 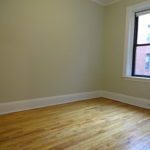 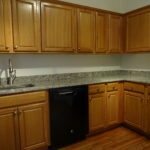 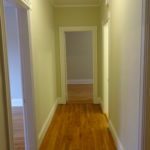 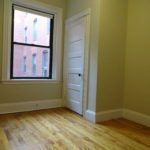 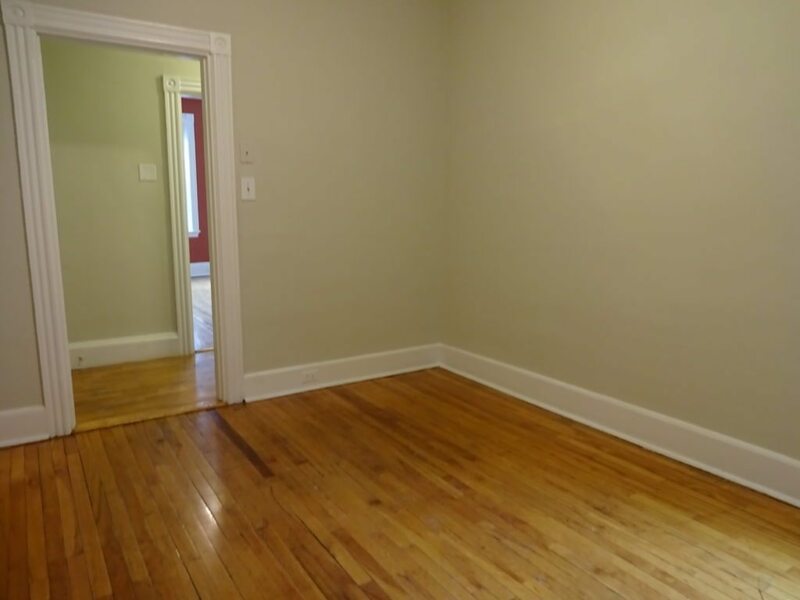 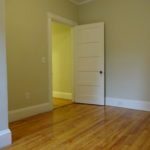 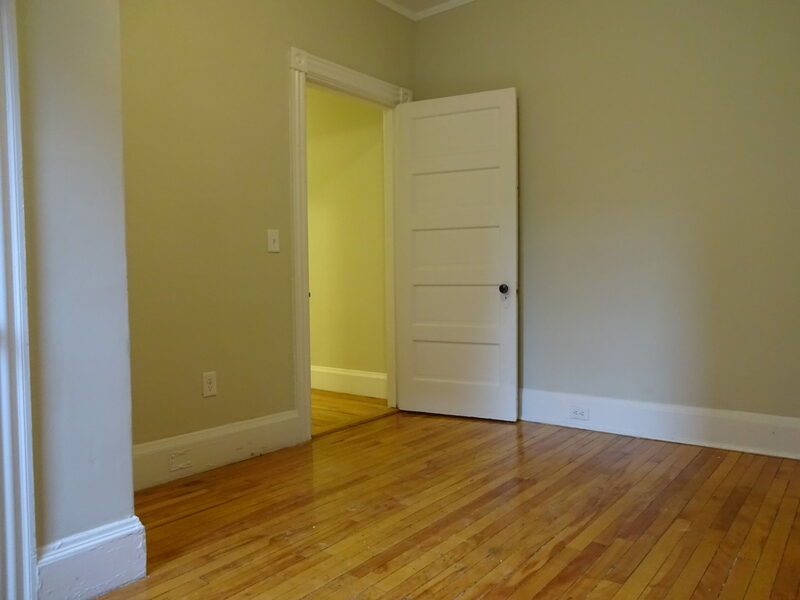 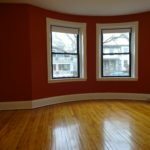 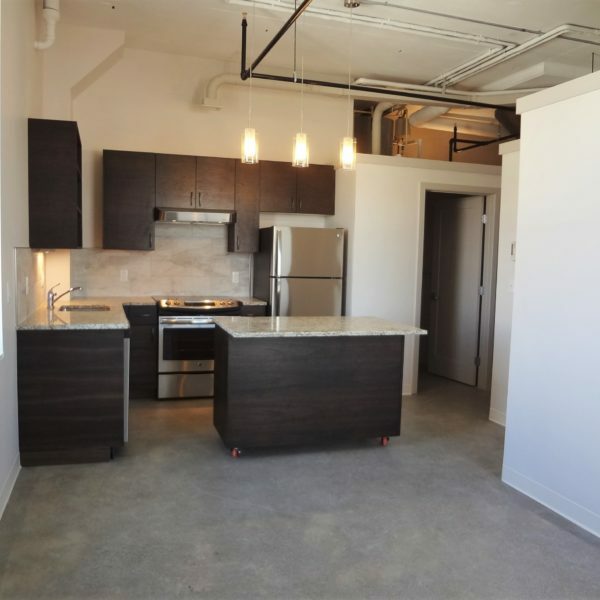 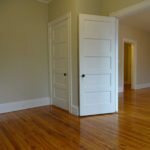 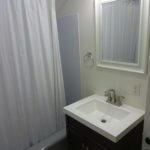 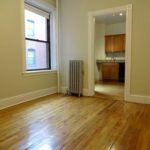 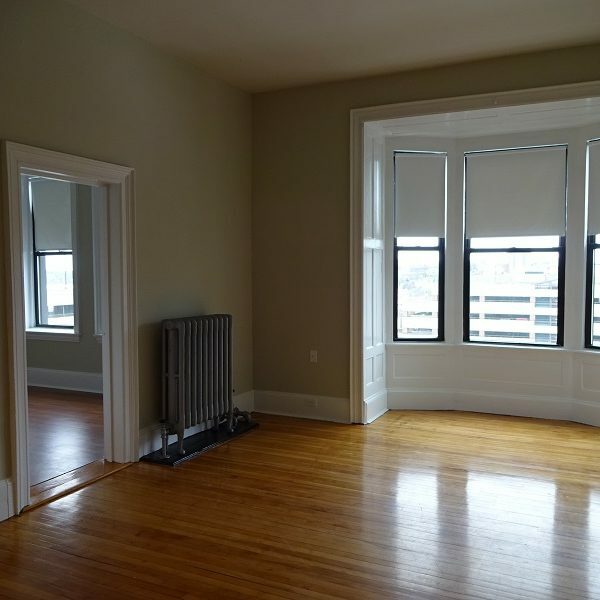 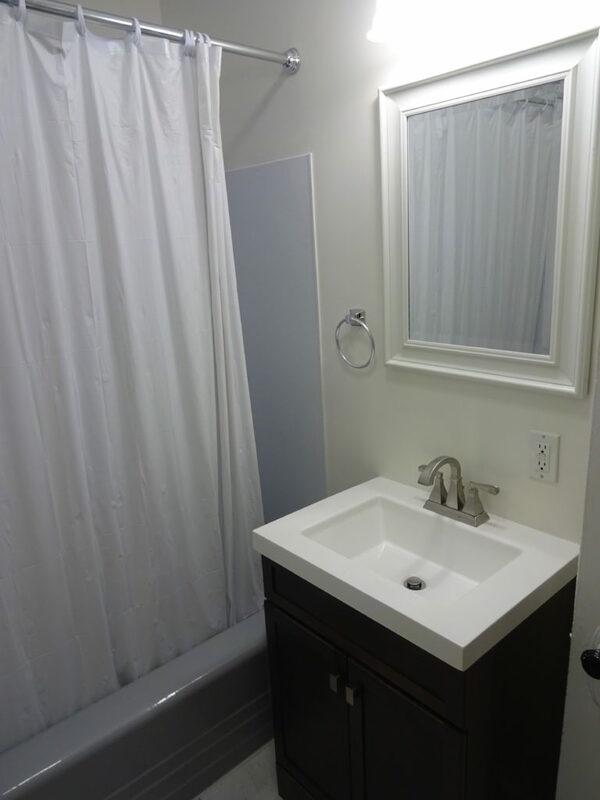 Spacious, recently renovated 2 bedroom apartment with hardwood and tile floors. 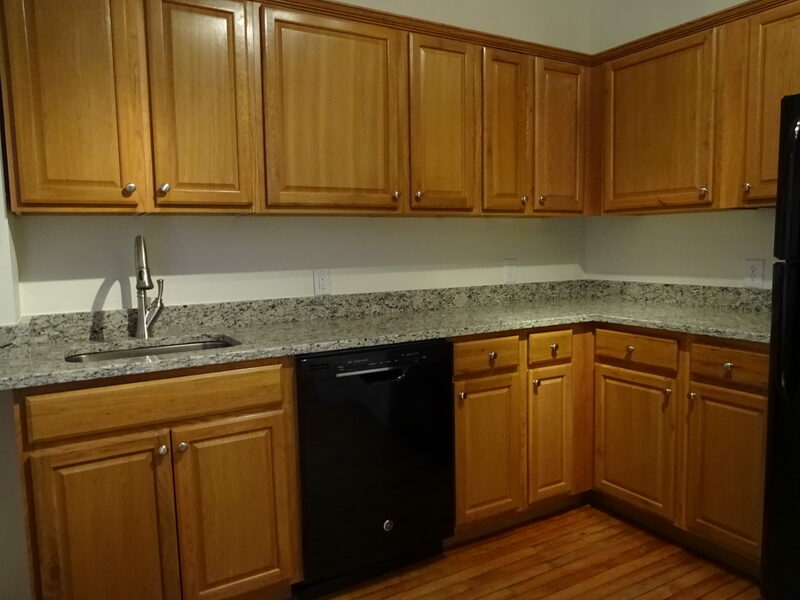 Features include a beautiful updated kitchen with granite counter-tops and a dishwasher! 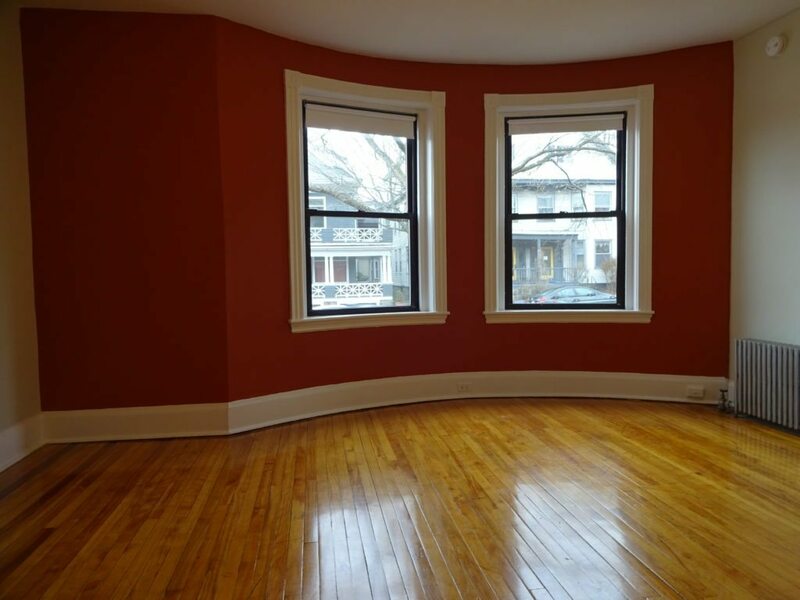 A full dining room is located off the kitchen and the large living room has huge windows that let in lots of sunlight. 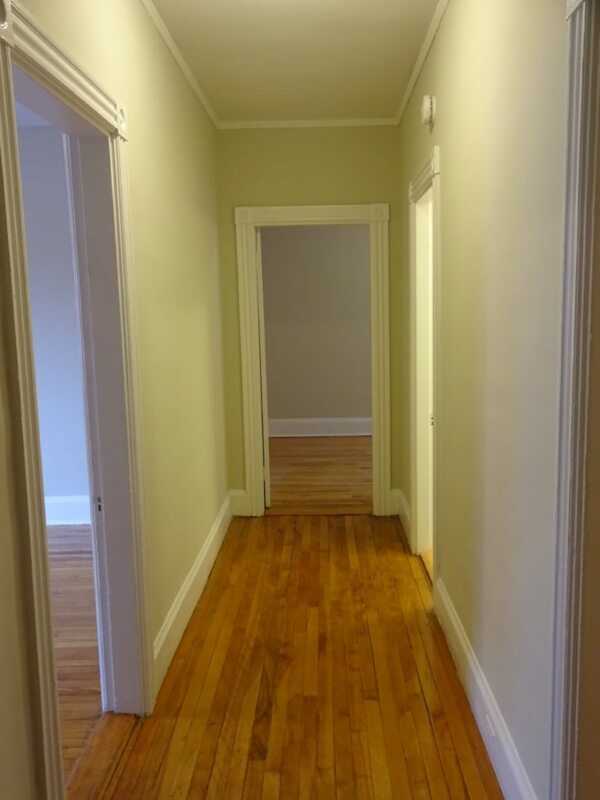 Located on the first floor in a beautiful brick building right across the street from the park, a short walk to downtown and close to USM. 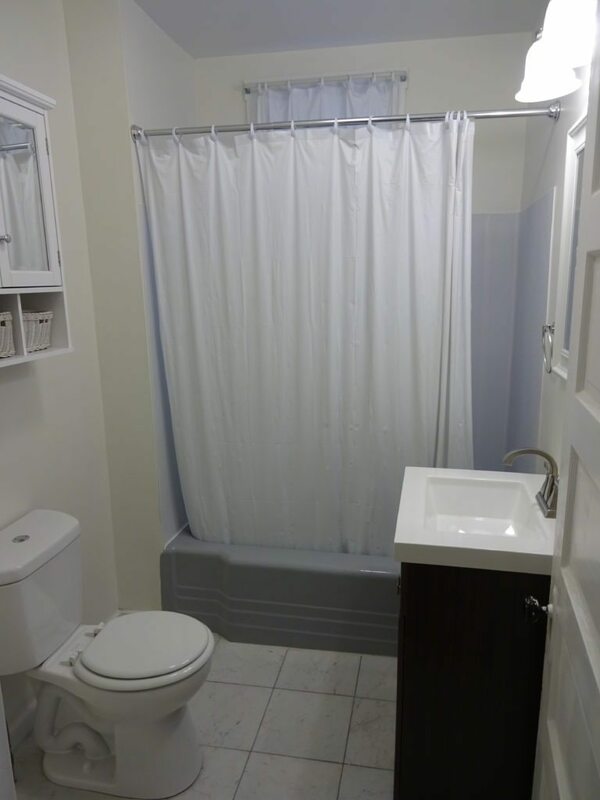 Heat and hot water are included. 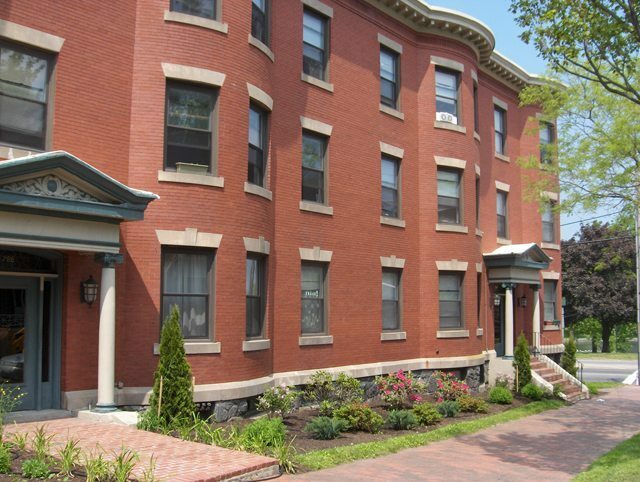 Parking is on the street. 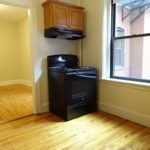 Card-op laundry in the basement, trash/recycling removal onsite. 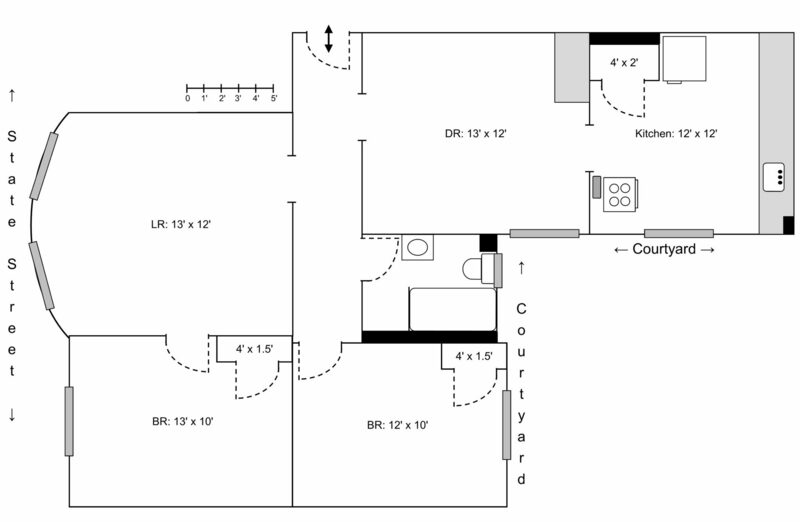 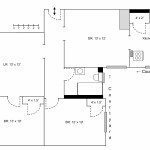 Floorplan is of a similar unit in the building. 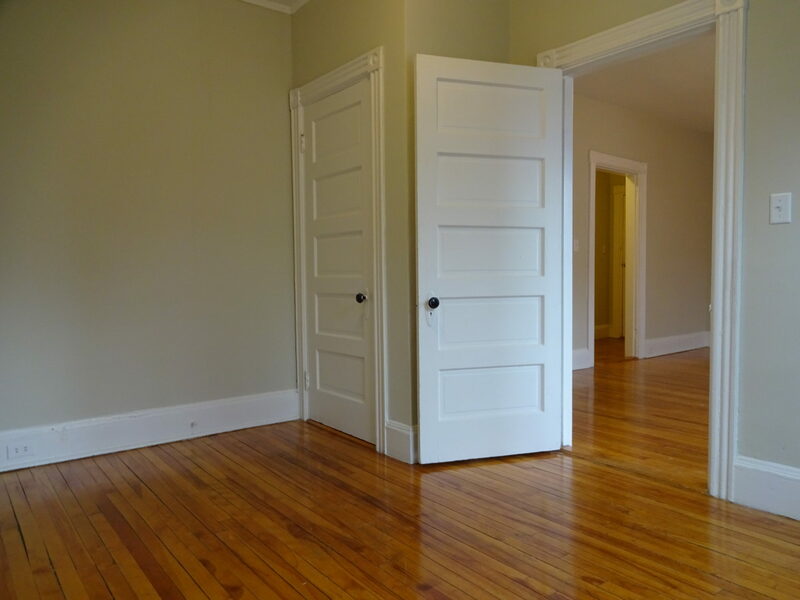 CALL 207-699-2219 to go over a few things and set up a showing! 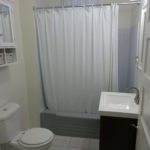 See our rental policy for requirement details. 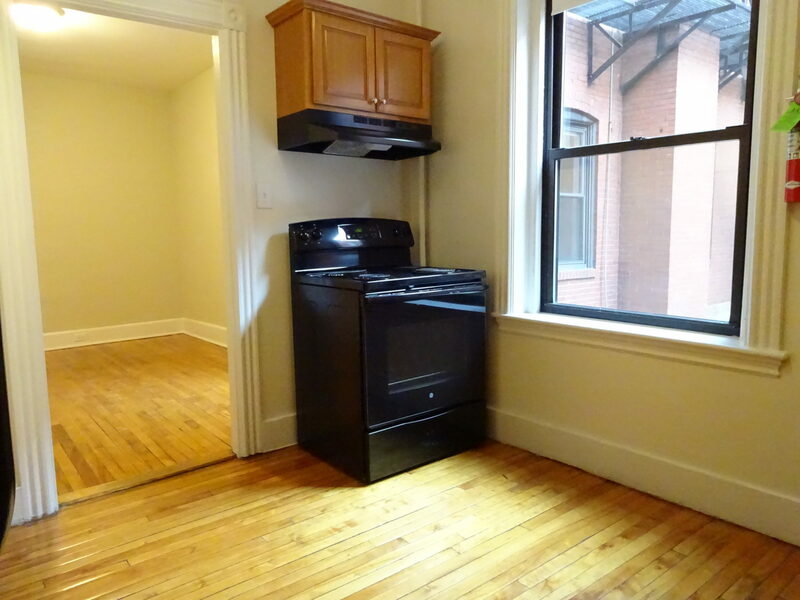 Pet friendly; restrictions and fees apply. 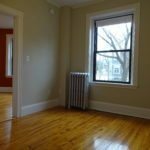 See our pet policy for details.